Former 'Blue's Clues' Host Steve I'm Ready To Fight John Cena For My Old Hosting Gig! 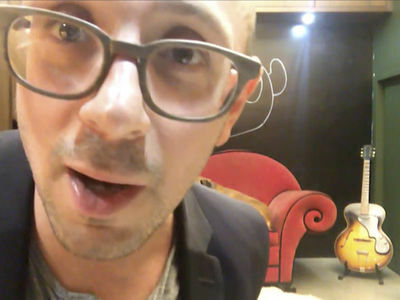 Former "Blue's Clues" host Steve Burns is ready to take on 16-time WWE champ John Cena for his old post when the beloved Nickelodeon show is rebooted later this year. Steve, who hosted "Blue's Clues" for 7 years, told us part of the magic of the show was that there was an average Joe in the driver's seat. So far, Nickelodeon hasn't announced who's gonna be the new host, and Steve's still in the running, but production is strongly considering a female stepping in to fill Steve's old, green-striped polo. 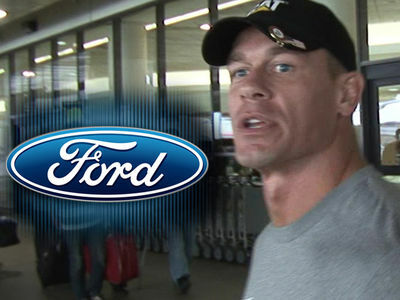 Cena auditioned for the hosting gig during the reboot announcement in a green-striped polo, too. Unclear if it was for real or not, but Steve seems up for the fight regardless.